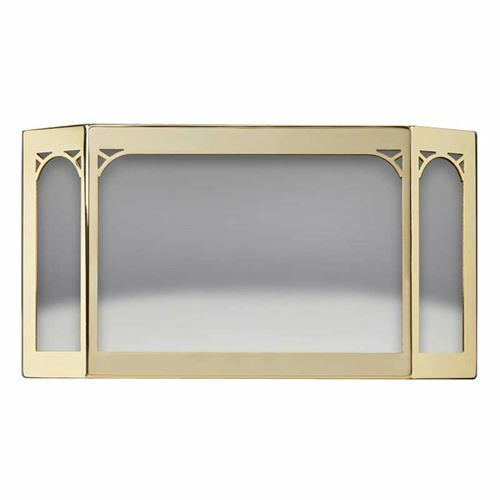 This Napoleon 24 Karat Gold Plated Door has the impressive color that will stand out among others. In addition to this natural distinction, more unique features lay ahead. These include the unique bay style three window design. That distinctive impression is continued with more enhanced appearance, achieved through the combination of design elements with the appliance opening. Required to complete installation, this one is made specifically for Napoleon Eco NPI45 and NPS45 pellet models.